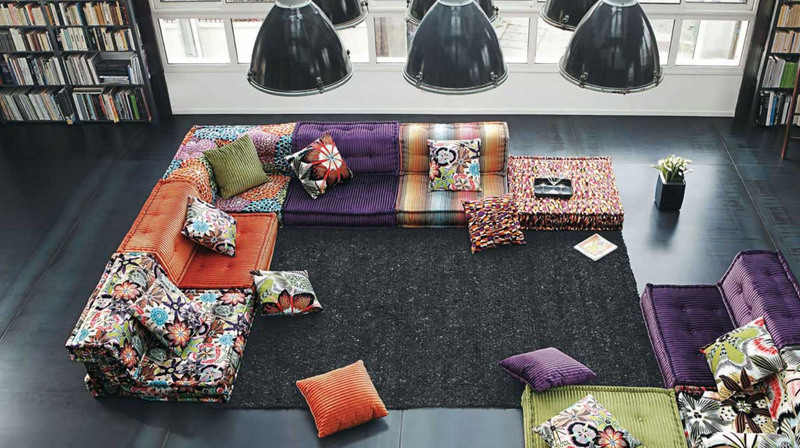 Designed by Hans Hofer, the Roche Bobois Mah Jong Modular Sofas are available in various exclusive fabrics. The seats, backrests and corner cushions can be arranged in endless compositions. These stylish and colourful sofas can be used as comfortable sofas for resting, playing or as sofa-beds, and provide contemporary sophistication to any living room design.